More and more universities offer classes that specifically address the creation and intelligent design movements. 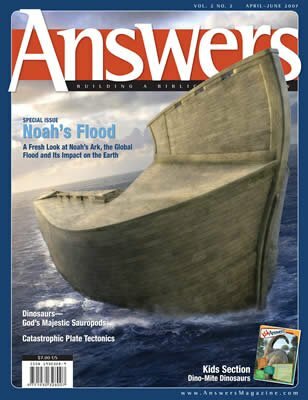 One of the most common evidences used in textbooks to support evolution is antibiotic resistance in bacteria. 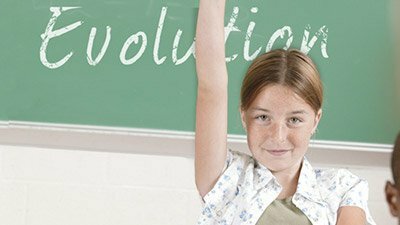 Can Evolution Be Criticized in Public Schools? The furor over teaching evolutions shortcomings has moved to a small town in Louisiana. Established in 1887 in southwest Ohio, Cedarville University is a non-denominational institute for more than 3,000 students. No results found in Education Spotlight.